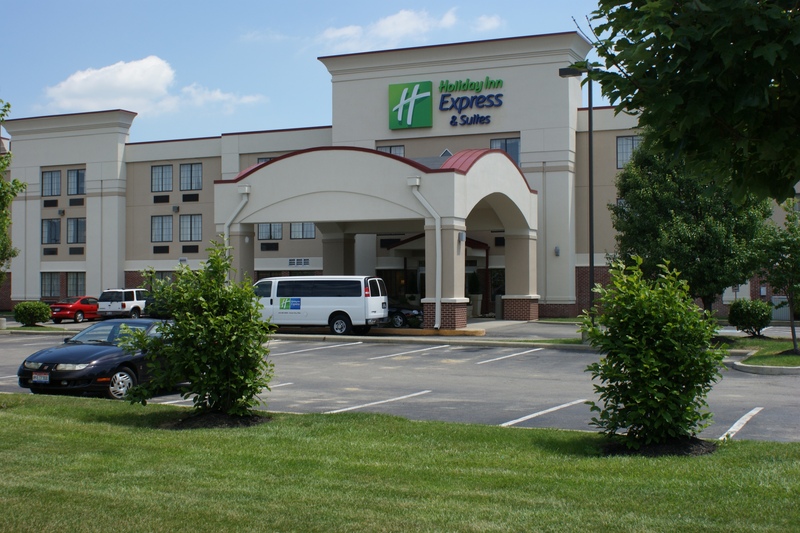 With proximity to highways such as I-71 and I-270, nearly all major area businesses and a host of local attractions, this hotel is sure to provide comfort and convenience to all travelers. 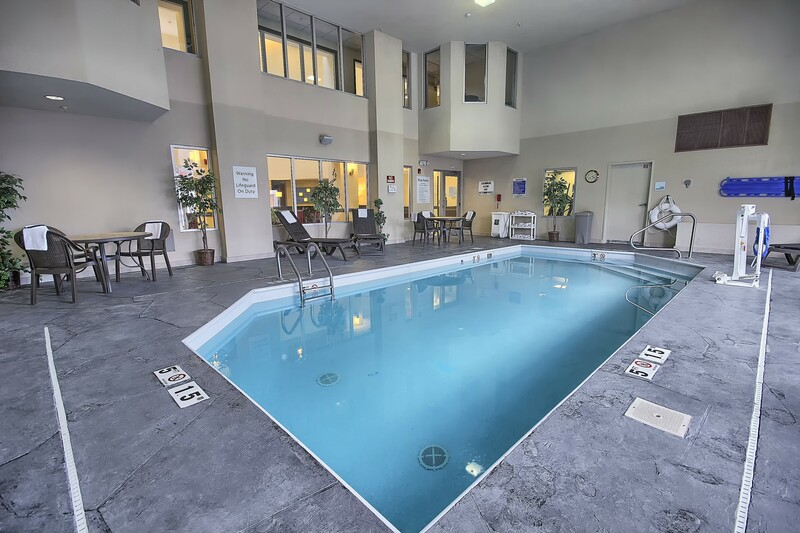 Vacationers in the Columbus area also find themselves at an advantage at this hotel’s property in Grove City, Ohio. 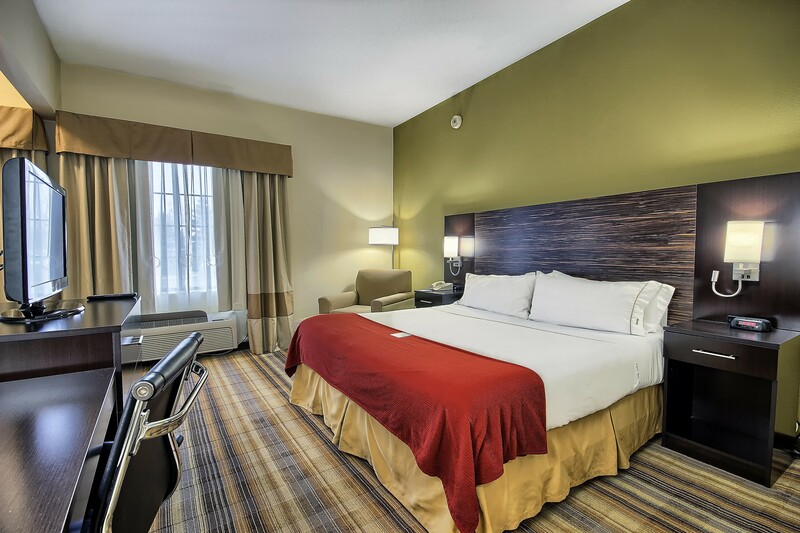 We’re near major attractions like the Columbus Zoo and the COSI Science Center, but without the downtown Columbus price tag. You can also visit the Big Splash Water Park for a day of fun in the sun. 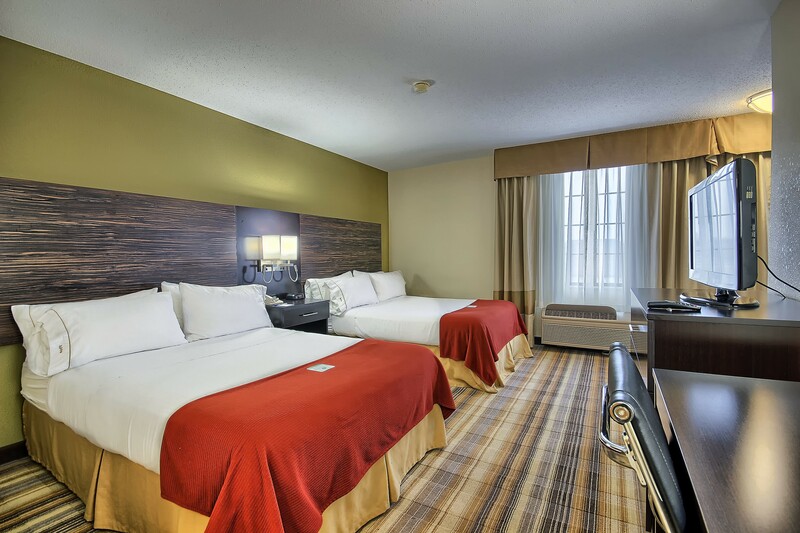 Seasoned travelers know that Grove City is the place to look for hotels in the Columbus, OH area because we have everything you need for an efficient stay. 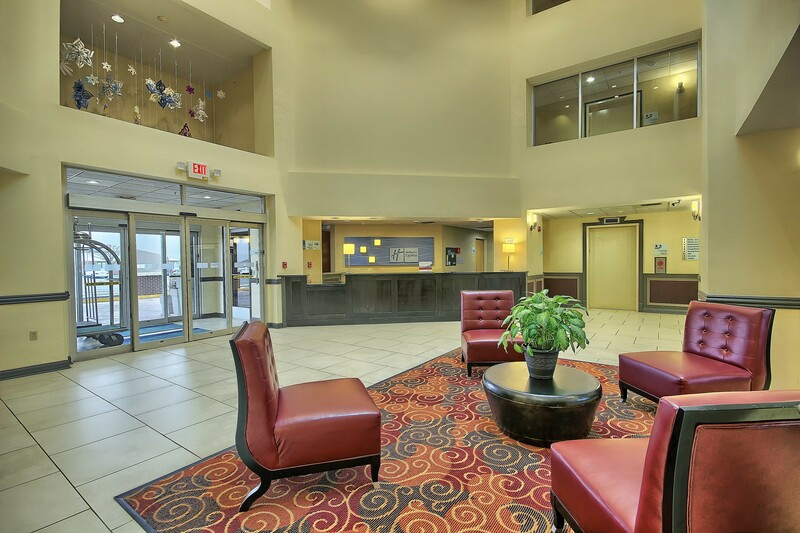 Drop by a manager’s reception Monday or Wednesday evening for a complimentary dinner. Enjoy the free, hot Express Start Breakfast Bar each morning. “Stay Smart” with us today!